Early in 1945 Ukrainians already domiciled in the United Kingdom started looking at forming the Association of Ukrainians in Great Britain. In the main these tended to be people of Ukrainian origin who were serving in the American and Canadian armed forces and had been stationed in the UK before and during WW2. Significant numbers of Ukrainians displaced by World War 2 were added to this group after the war. These people came from Displaced Persons (DP) camps in Western Germany and Austria, as well as from camps in Italy. The new organisation was formed in 1946 and officially registered as an organisation in the UK in December 1947. In 1948 local branches of the Association of Ukrainians began to be formed, of which one of the earliest was the local Bradford branch. It must be pointed out that some branches, Bradford being one, were actually formed in 1947 but their statutes were not formulated until after the registration of the national association in 1948 when these local branches became recognised officially. The first Ukrainian to settle in Bradford is recognised as Andrij Kalyta, who settled in the city along with his wife to work in the textile industry in 1947. In May 1947 the arrival of members of the Ukrainian Army Division from Italy along with significant numbers from the DP camps in Germany to the locality, swelled the numbers and they began to organise themselves as a community under the leadership of Ivan Smereka. 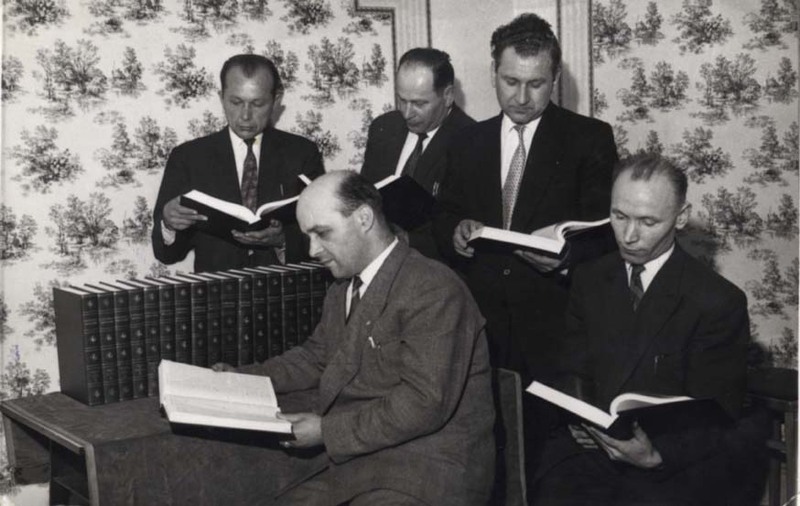 The initial founders of the local branch of the AUGB were Ivan Smereka, Vera Smereka, Wolodymyr Korduba, Mykola Dubishak, Oleksa Oliynuk, Petro Huzij, Yosef Savka, Mr Bubna along with a number of others who’s names are not documented. Major roles in the organization of local community life were attributed to the two resident priests – Fr. Michael Ratushynskyj, the Ukrainian Catholic priest, and Fr Yov Skakalskyj the Ukrainian Orthodox priest. At that time Father Michael Ratushynskyj resided in a prisoner-of-war camp in Sheffield and was allowed out to perform various pastoral duties for the Ukrainian communities. He regularly visited Bradford where he performed services at St Patrick’s Catholic Church in Westgate, Bradford for the local Ukrainian community. Through his efforts and the goodwill of the Roman Catholics from that parish the church became the focal point of all religious activities for the catholic Ukrainians in Bradford and surrounding districts, until 1957 when, through their own efforts, they were able to buy their own church on Fairfield Road (near Mannigham Mills) which they named The Holy Trinity. Likewise, the Ukrainian Orthodox community, through the efforts of their pastor Father Skakalsyj centred their religious life around the church of St Mary Magdalene until 1964, when through their own efforts, they purchased the church in Eccleshill, St Mary The Protectress, on Stony Lane. 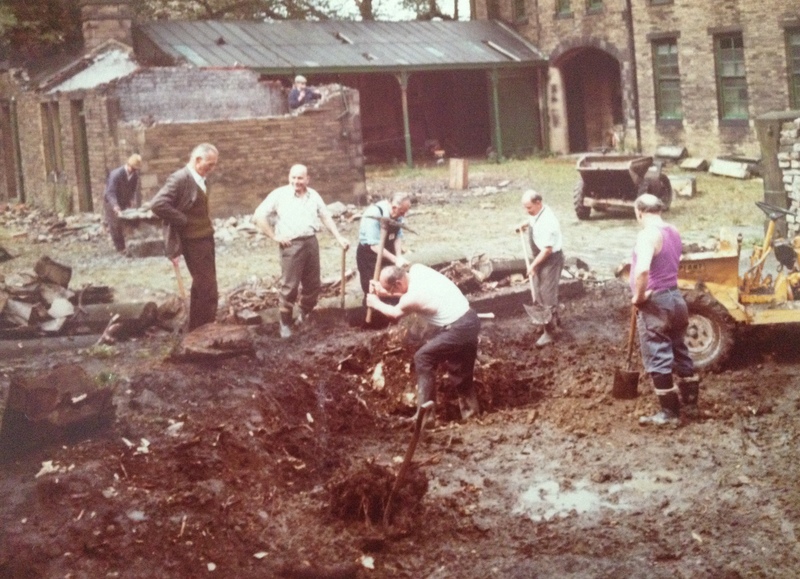 The first AGM of the AUGB in Bradford took place on 26th December 1948. The chairman and secretaries of this meeting were Stepan Nakonechnyj, Maria Vitruk and Ilko Hrynkiv respectively. At this AGM the first committee was selected in the form of Walter Korduba – chairperson, Mykola Yavorskyj – deputy chairperson, Walter Dubchak, Fedir Faryna, Petro Chulan, Maria Chaykivska and Tetyana Stayishyn. The elected chairperson of the Audit Commission was Ostap Buriak. At that time there were 160 registered members of the Association. The Association set about the organisation of a number of cultural activities. 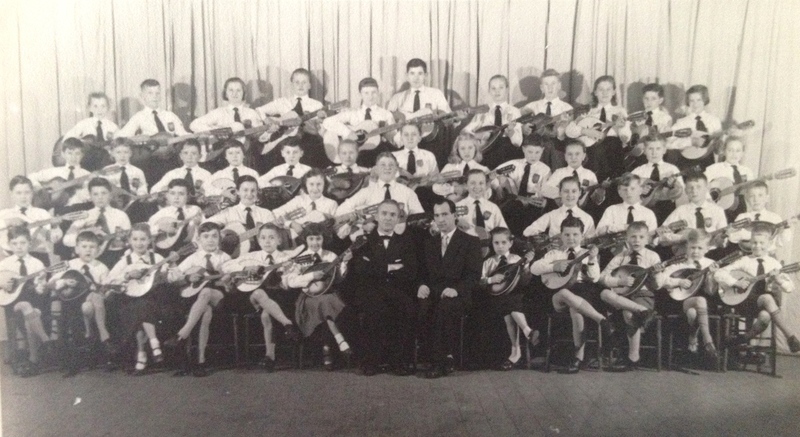 A choir, a drama group and dance ensemble were established. Concerts, plays and other cultural activities were performed for the growing local community of Ukrainians. By 1949 the registered membership had grown to 439 members. 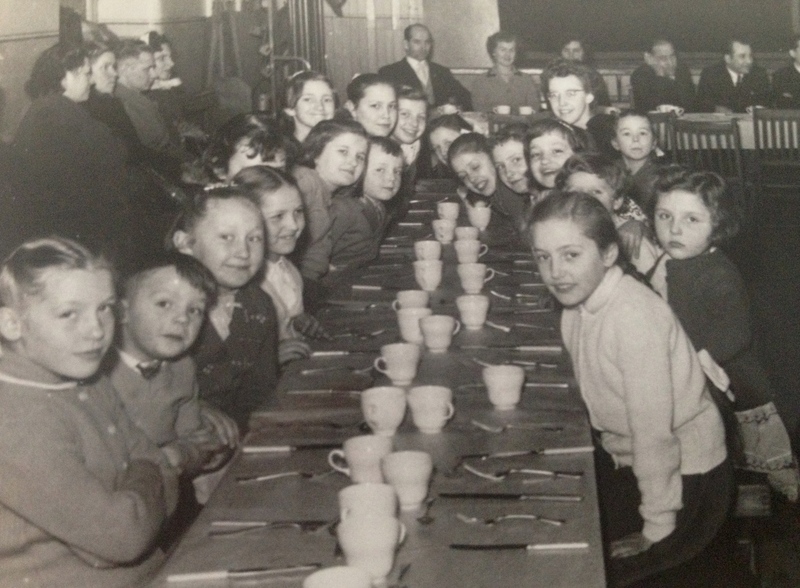 In 1950, with help from the national committee, the local branch bought the premises on 13 Claremont for £2,950 with the aim of turning it into a local cultural centre. With the purchase of this property the activities of the community started to flourish. That year a sports club was formed which consisted of a Ukrainian football team ‘Dnipro’ and a chess team , amongst other sporting activities. The local AUGB membership at this time had now grown to 738 members. 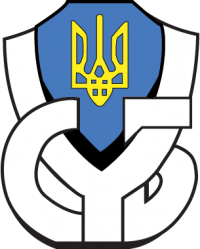 The local branch of the Youth Association (CYM) was now also active. 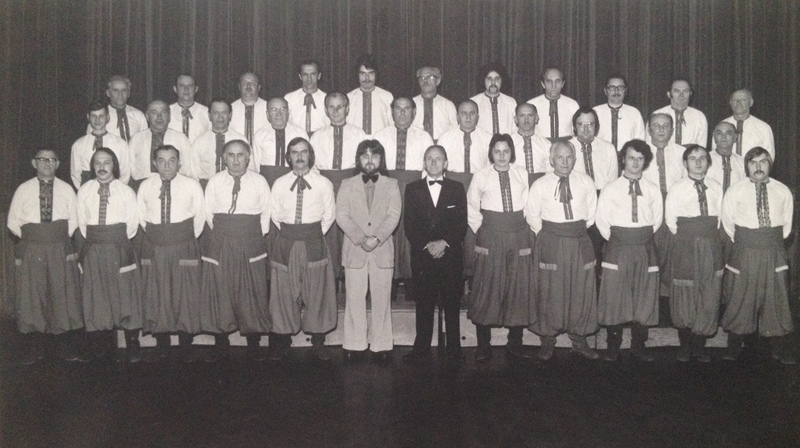 The arrival of a musical conductor from Scotland to Bradford Jaroslaw Havryliuk (formerly the musical conductor of the well known choir “Slavuta”) led to the formation of the choir “Dibrova” which was to become one of the best Ukrainian choirs in the UK. In 1952 problems in the local textile industry led to a reduction in working hours and local unemployment. Significant numbers of Ukrainians moved out of the area in search of employment to other cities in the UK, while others took the opportunity to emigrate to Canada and the USA. The local AUGB membership dropped to 569 members that year. 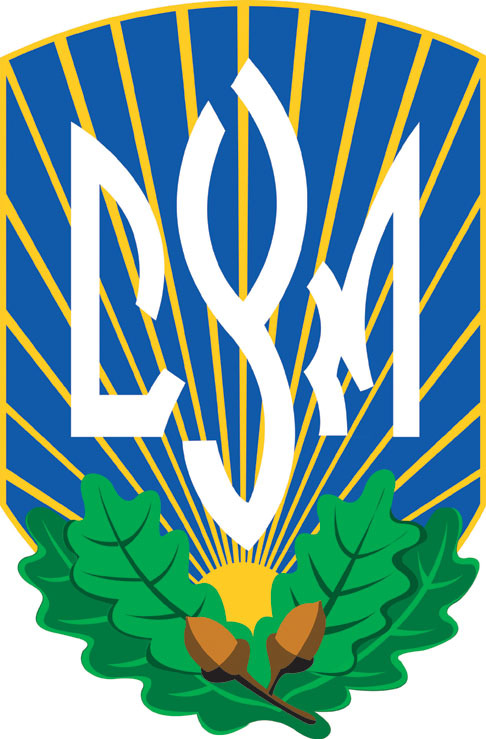 In 1953 the Ukrainian School in Bradford, named after Ukraine’s famous author and poet Taras Shevchenko, was opened with over 100 initial students. The purpose of this self-financing school was to teach the Ukrainian youth Ukrainian grammar, literature, history, geography and religion. In 1956, to help finance the cultural activities of the community, the social club Lyman was opened. This gave the community an opportunity to relax and mix socially, while at the same time contributing to the coffers which were required to fund the building and the cultural activities of the community. In 1959 the adjoining building at No 15 was bought and this helped alleviate the problem of a shortage of space, resulting from the expansion of the local community due to the births of new Ukrainians. 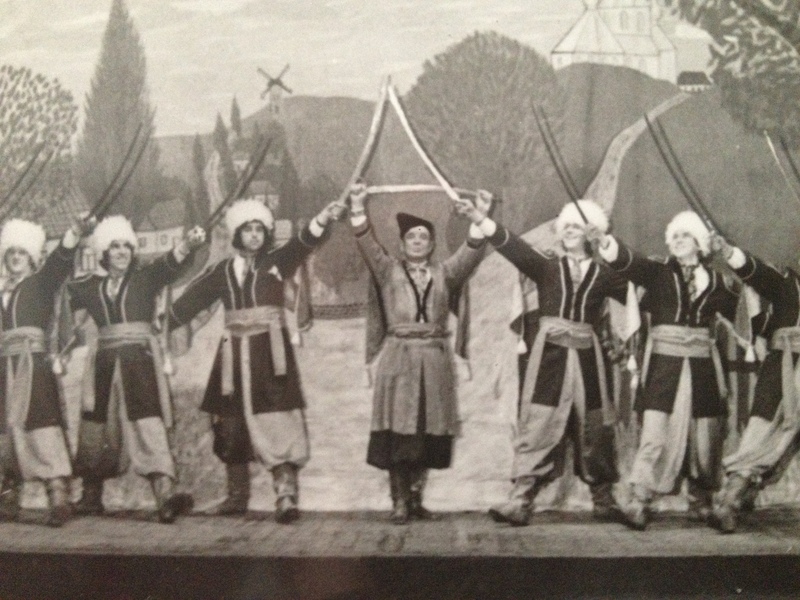 The dancing group , under the choreography of Mr Ostap Buriak, started to expand with the arrival of new young members and in later years the Krylati group was to be become well known over Europe. They did a number of tours in Western Europe and appeared on numerous occasions on television programs such as, Opportunity Knocks, Come Dancing, Junior Showtime, Calendar and many other such shows. 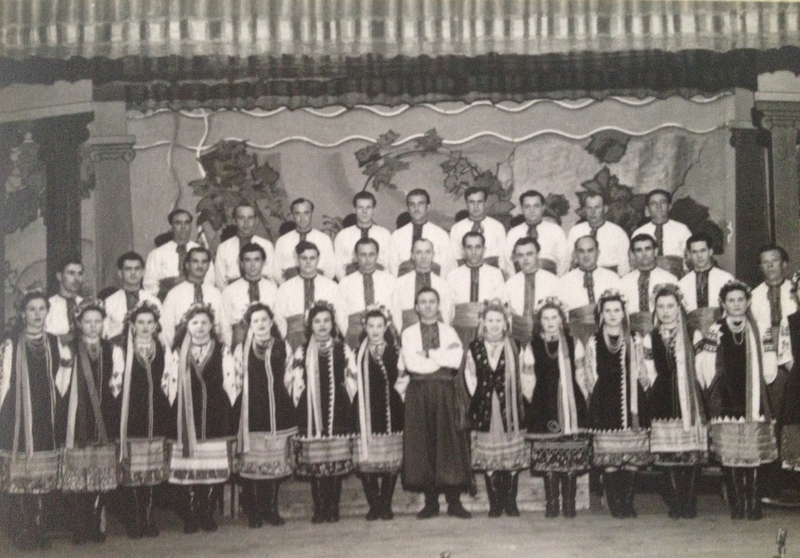 This group is still in existence today and is keeping the art of Ukrainian Cossack dancing very much in the public eye. On the death of Ostap Buriak, Michael Diakiw and Olia Stepovana took over the group, followed by Michael Shutak and Maria Lee. In 1962 Mr Wasyl Kruk was selected as the new chairperson of the Association. The local membership now stood at 566, while the Ukrainian school had 265 pupils registered. Also in that year, the national Ukrainian Youth Association committee moved its headquaters to Bradford and was allocated a room at 13 Claremont. 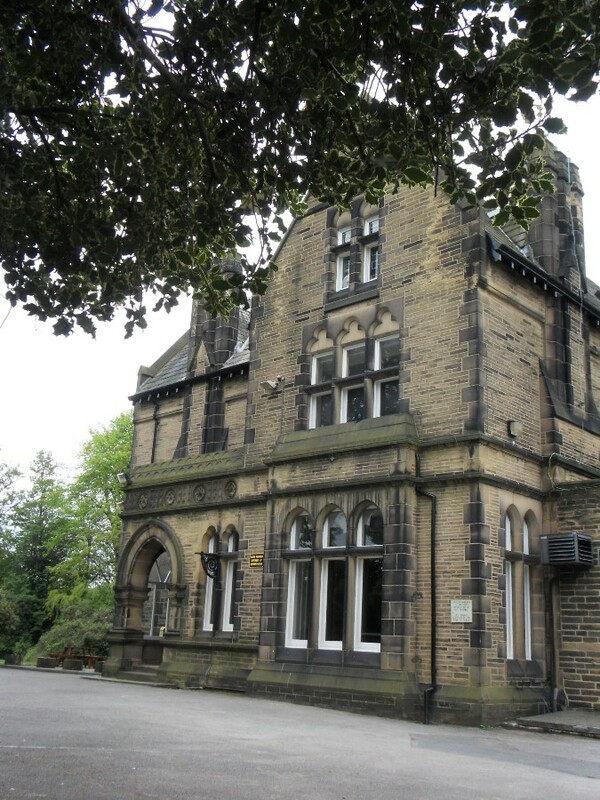 In 1962, it was decided to build a hall at the back of the premises on Claremont and a planning application was submitted to the Local Authority that year. Planning permission was granted on 1st July 1963 and this hall was officially opened on 22nd January 1966 by the then chairperson, Mykhailo Rewilak. In 1963 it was decided to create a local Ukrainian CO-OP store and with this objective in mind premises were bought at 48 Victor Road for £1,500. Initially, this store was successful, but as Ukrainians bought domiciles throughout different areas of Bradford and moved away from the vicinity of this store, the non-central location of the store was found to be a problem and in time it closed. There were a number of privately owned Ukrainian delicatessens that were successful at this point in time, but with the steady growth of the major supermarkets these family owned businesses also reduced in numbers. Currently there are a number of businesses owned and run locally by Ukrainians as well as professional services such as accountants, solicitors and financial advisers. Probably the best known locally is the Ukrainian bakery Kolos which provides bread to various shops in the North of England, with Morrisons being one of the major stores to stock its bread. In 1963 Maksym Bakhmat took on the reins of the Ukrainian school and he remained in charge until 1981. In 1963 the number of pupils had grown to 285. In the early 1960s, the Telegraph and Argus newspaper, took a lot of interest in the local Ukrainian community and articles were printed almost weekly about the positive achievements and contribution of the community. In 1964 the 20th anniversary of the Anti-Bolshevik Block of Nations (ABN) was celebrated and a local organisation the Captive Nations Committee was formed. This consisted of members from the following countries – Ukraine, Latvia, Lithuania, Estonia, Hungary, Byelorussia, and later on Poland. Mr Michael Charuk devoted a lot of time to this committee which organised local concerts, religious ceremonies at the Bradford cathedral and demonstrations against the occupation of these countries by the Russians. There is a commemorative plaque in the Cathedral and in Jacob’s Well commemorating the work of this committee. 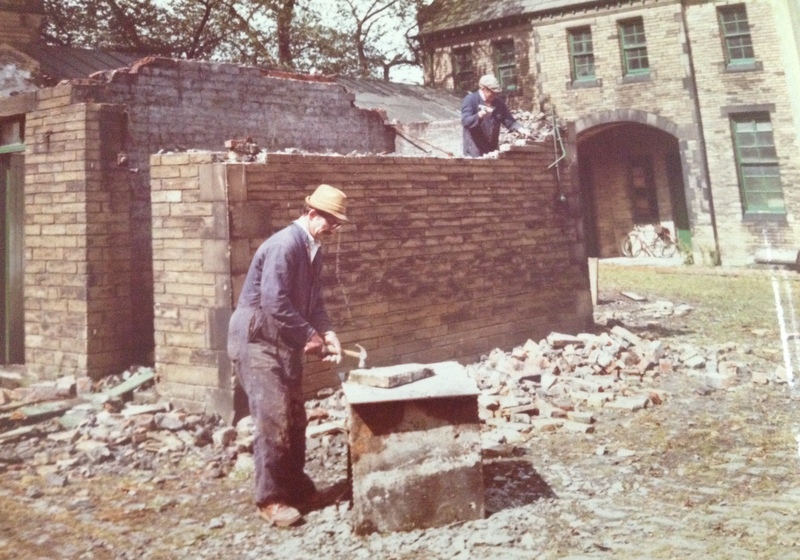 With the opening of the new hall in 1966 and extension to the social club it was possible to increase the range of community activities. Concerts and plays were more regular. Dances were held most Saturday nights and the premises or rooms were hired for functions such as weddings, parties, etc. In the late 1960s a new Ukrainian Catholic church was purchased by the community on Wilmer Road in Heaton and all the religious activities of the Ukrainian catholics were transferred to this church. In 1970 The Patriarch of the Ukrainian Catholic Church Blessed Josef Slipyj (later to be ordained a cardinal ) visited the UK. Amongst the cities visited was Bradford. The Telegraph and Argus covered this story – “ Over 1,000 Ukrainians from Yorkshire and Lancashire descended on Leeds Bradford Airport on the 15th May 1970, to greet the head of the Ukrainian Catholic Church”. The following day, Saturday 16th May 1970, the Lord Mayor of Bradford Alan Newby greeted him at the Bradford Town Hall. 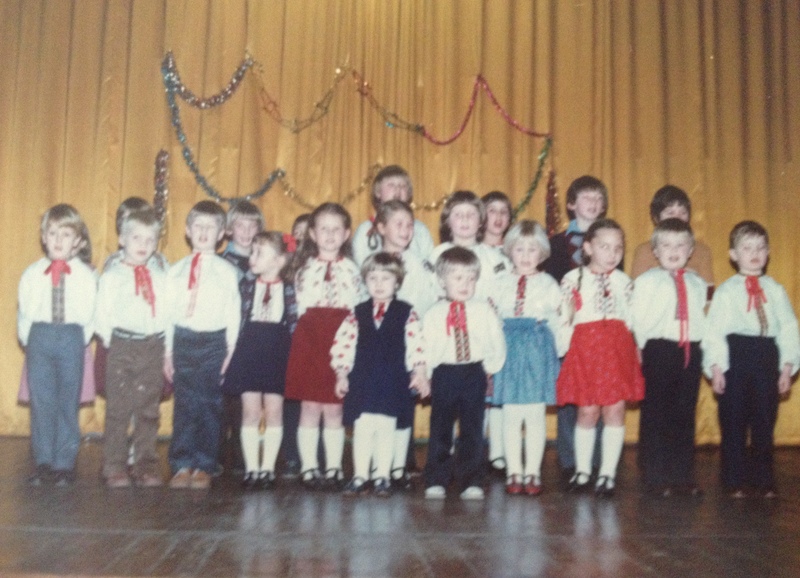 During this time the generation of Ukrainians born in the UK were actively participating with their parents and in some instances taking over the work of their parents. The ranks of the male choir had swelled with the influx of new voices and this choir celebrated it’s 25th anniversary with the release of an LP “Ridni Zvuky”. The Ukrainians at this time participated in a number of local sporting activities and their teams successfully participated in the local leagues. They were particularly successful at football, chess and table tennis. The premises at Claremont were now too small for the local community and on 31 January 1979, contracts were exchanged and the current premises, Westfield on Legrams Lane, were purchased for £65,000. After much refurbishment the new premises at Westfield were blessed by Fr Mykola Matychak, Fr Myhailo Hutorny and Fr Petro Steciuk (from Rome) on 1 May 1981 and the following day, 2 May 1981, the new community centre was officially opened and in use. Within 2 years a new school along with a school hall had been built on the site and this was officially opened on the 27 August 1983. The main hall, which could hold 550 people, was officially opened on 3 March 1984. Throughout the years there has been much refurbishment of the site and at the start of the new century, a sports pitch was added to the site. Although there are Ukrainian immigrants now residing in Bradford, the vast majority of them tend to be from Western Ukraine, in particular the regions around Lviv. During World War 2, as the Germans pushed into Western Ukraine, great numbers of Ukrainians in their late teens and very early 20s were forcibly transported to Germany and used as slave labour. When the war ended these ‘displaced’ persons ended up in a number of western countries, in particular the United Kingdom, USA and Canada. These people had literally arrived with nothing. At that time, Bradford appealed to a number of them because of the textile industry and the abundance of work. 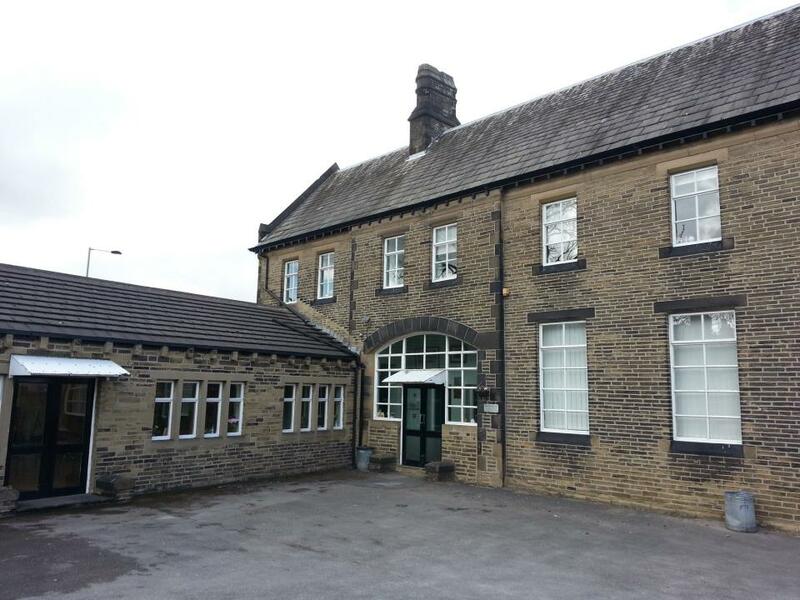 Due to the war, most had been unable to complete their education and they were determined to ensure that their offspring were encouraged to make the most of the educational system available to them in Bradford. 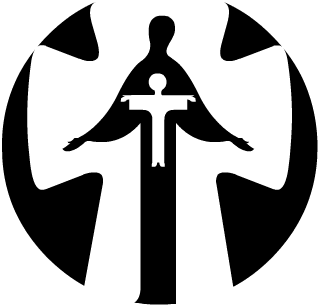 Although the dominant religion in Ukraine is the Ukrainian Orthodox Church the western regions Ukraine are the strongholds of the Ukrainian Catholic Church. Therefore the beneficiaries of these motivated students tended to be the catholic schools such as, St Bede’s, St Joseph’s, Yorkshire Martyrs etc. Considerable numbers then moved on to further education and significant numbers have since returned to ply their trades as doctors, nurses, solicitors, business executives, local authority executives etc., in their home town of Bradford. So the town that initially helped the early Ukrainian immigrants, is now reaping the rewards in terms of seeing their offspring returning the favour by working in the local hospitals, schools, local authorities and local businesses. During 2002-2003 the community had the honour of providing one of her ‘old boys’ Mykola Lajszczuk to serve the local Keighley community for a term as deputy Lord Mayor. Ukrainians have fully integrated with the local community while at the same time continuing to maintain there own customs and traditions – “respect others and love thy own”. The links with the Local authority are strong. They help and support recent initiatives. The Ukrainian Day Centre on Wednesdays for the pensioners of the community are well attended and help with the financing is forthcoming from local funds. The eternal flame commemorating the 75th anniversary of the Holodomor (which crossed the whole globe) was received at the town Halls of Keighley and Bradford on 30 June 2008 by the respective Lord Mayors. Both authorities have now formally recognised this event as a genocide and Bradford Council subsequently agreed to place a new plaque in memory of the victims of Holodomor in the Mermorial Gardens adjacent to City Hall in Bradford in November 2013, on the 80th anniversary of this Genocide. Although, well integrated in the local community, the older generation along with the new generation of Ukrainians have not forgotten their roots and their culture and continue to ensure that these will be passed on to future generations.